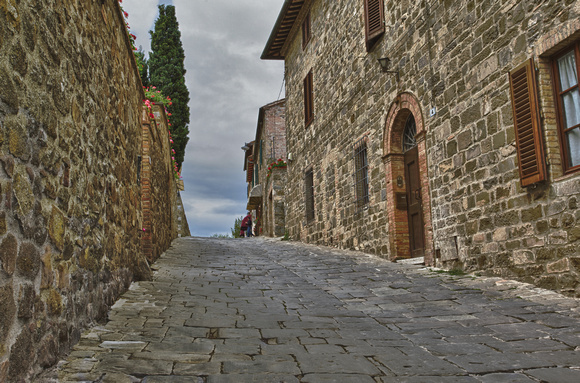 A street in Montalcino, Toscana, Italy. This was taken on a holiday in Italy. I was impressed by the texture of stone brick houses and cobble stone street. A little corner of calmness in an otherwise very active an vibrant town. I’m with you regarding textures of buildings and streets. Good job. Thanks you are very kind.